In December we all start thinking about resolutions for the coming year. 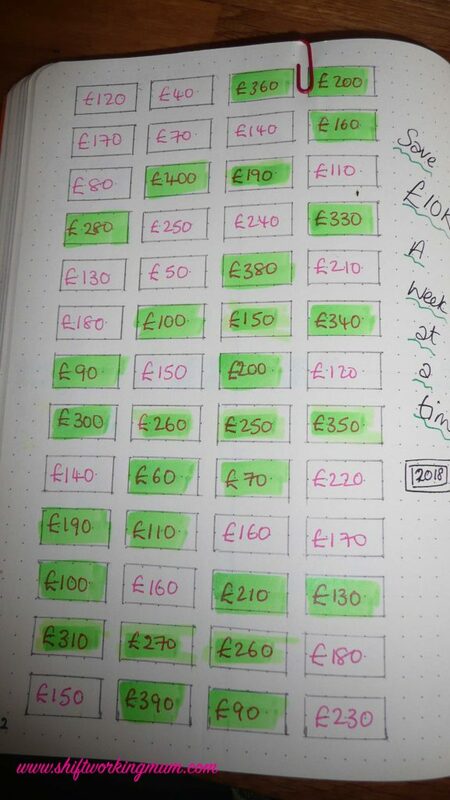 I created a savings plan to save £10,000 in just one year. You put away between £40 and £400 per week. Just pick a box and save the money. 52 boxes over the year. I created this spread in my Bullet Journal to follow throughout the year. If you want to save a bit less then check out my other post on saving just over £3,500 in my Money Jar Challenge. 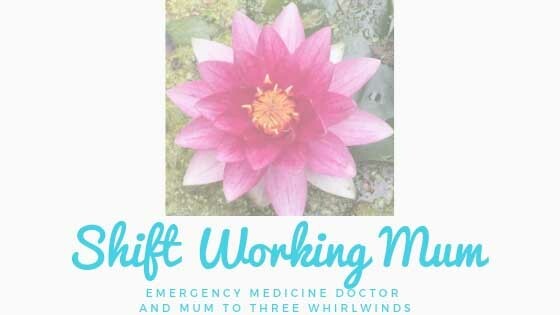 I have free printables at the bottom of this post for saving £1,000, £5,000 or £10,000 over twelve months. You could adapt this to save £1,000 by just removing the terminal 0 from each of the amounts. 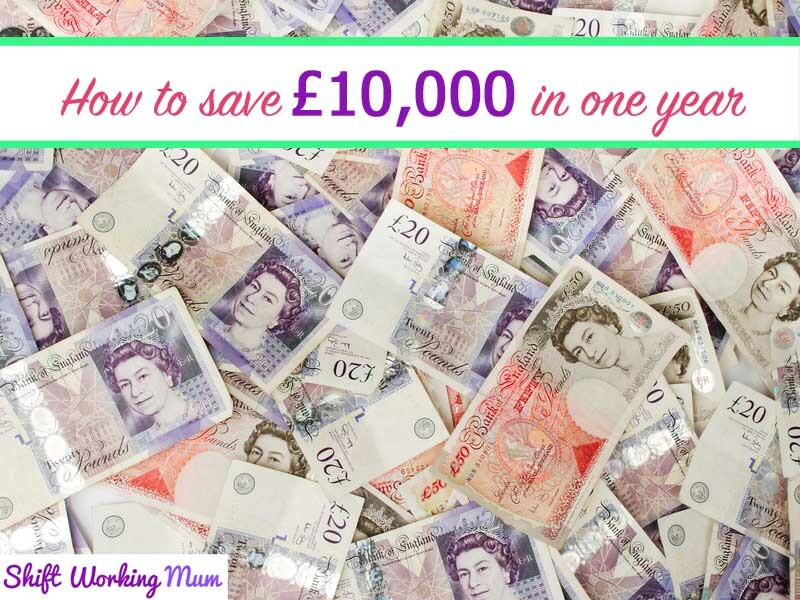 Below are free printables to help you save £1,000, £5,000 or £10,000 in a year. Just cross off one amount per week when you place that amount into savings. Don’t worry if you miss a week, just cross of two amounts the following week. Put away between £4 and £40 a week. If you can afford a bit more. Put away between £20 and £200 a week. If you are feeling flush. Put away between £40 and £400 a week.